When you run a commercial or industrial establishment, you need to take fire safety very seriously. If you don’t have an efficient fire safety system in place, you risk the lives and health of your employees and business associates. At Specialty Doors and Automation, we know that Los Angeles Fire/Smoke doors are a vital part of a fire protection system on commercial properties. 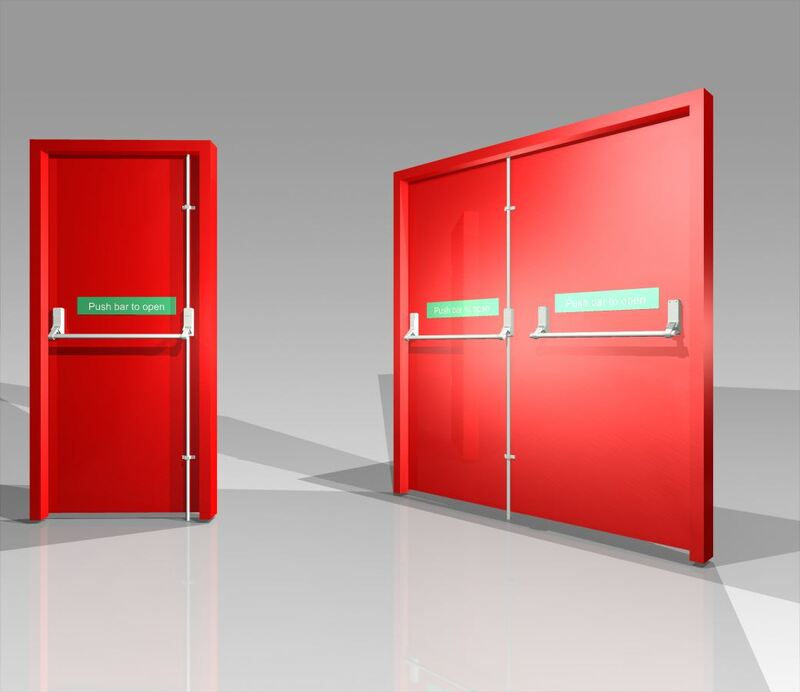 Fire doors stop the spread of fire and smoke from one area to another. They can act as obstacles and give you more time to escape the property because they will delay the progress of fire; you still need to exit the property and get as far away from it as you can. Fire doors can slow down, but can’t entirely stop the progress of the fire. Sometimes the isolation is enough for fire personnel to extinguish the flames, but you shouldn’t take the chance. What are These Doors Made Of? Los Angeles Fire/Smoke doors are typically made of fire-resistant materials like stainless steel, anodized aluminum, or galvanized steel. These materials can withstand extreme levels of heat and are perfect for such situations. Steel and aluminum can also withstand considerable amounts of wear and tear so you won’t have to replace them too often. The law requires that all Los Angeles Fire/Smoke doors be perfectly functional at all times. They should open and close well and have a tight seal that won’t allow flames or smoke to pass. If the door doesn’t form a good seal or doesn’t open or close well, you need to call in a repair contractor to address the problem immediately. If you defer getting the door repaired, the inspector will notice it during the fire safety check, and that would be a black mark against you. There are three types of Los Angeles Fire/Smoke doors available in the market- weight-close, reel-close, and motorized systems. Each of these systems has their advantages and disadvantages, so you should consult with an expert before you purchase any product. You can get more information on Los Angeles Fire/Smoke doors or hire our repair services when you get in touch with us at Specialty Doors and Automation. You can request a quote and or ask us questions by filling in this call back form. You can also give us a call at 1 888 801 9255.